Four Points by Sheraton Mississauga is conveniently located ten minutes north of Toronto's Pearson International Airport and minutes away from Highway 401 on Dixie Road. Our ideal location offers easy access to all of the major expressways leading to downtown Toronto, all major shopping centres, and tourist attractions.Our newly renovated hotel offers 145 well-appointed guest rooms, including Jacuzzi suites. The classic design caters to the discerning corporate traveler and leisure travel groups as well. 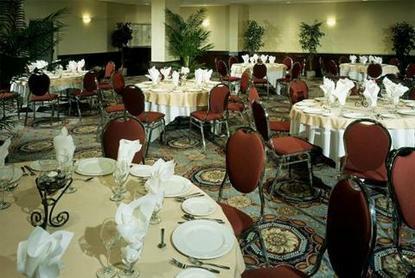 Over 4,000 square feet of meeting and banquet facilities can accommodate between 15 and 250 guests. Relax by our indoor pool and try the whirlpool or sauna. Or work out in our fully equipped exercise room. Then, enjoy a delicious meal at Pinnacle Restaurant and Lounge.